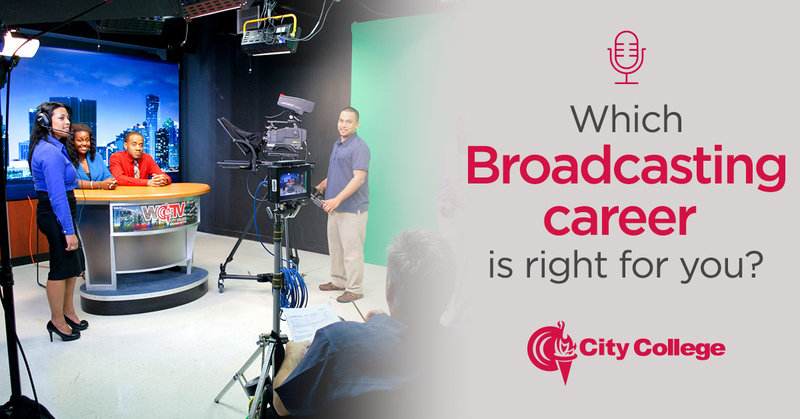 What Broadcasting Career is Right for You? In a world that seems to be all about…all things media…all the time, it’s easy to see why broadcasting and media careers have expanded far beyond what they once were. 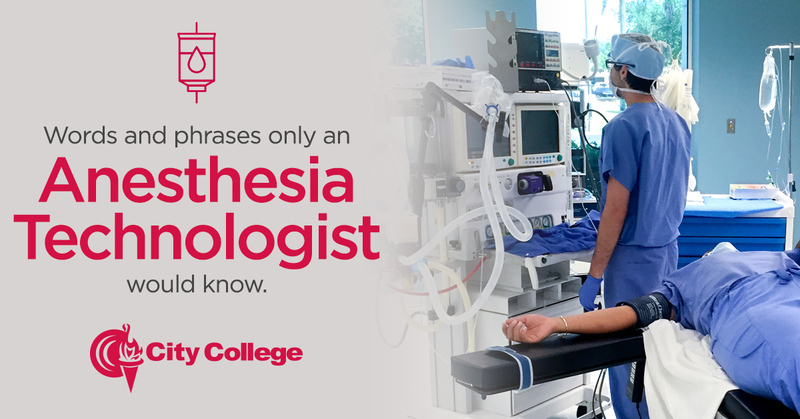 Of course, there are still the traditional news anchors, reporters and corres..
It’s safe to say the life of an anesthesia technologist is filled with a whole myriad of things we ordinary humans might not completely understand. 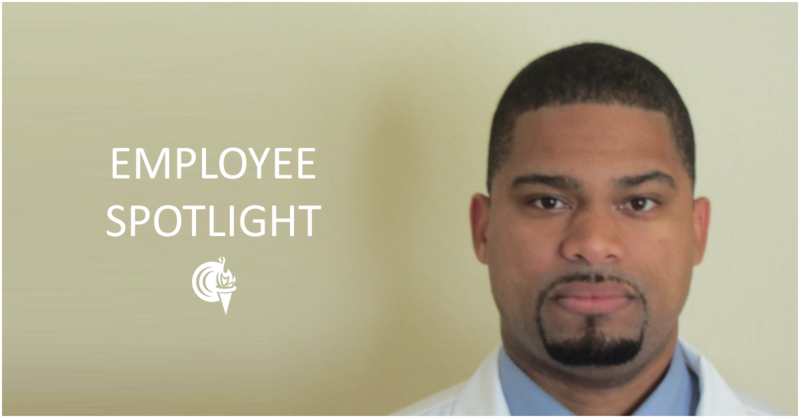 Much like physicians, nurses and a whole host of other practitioners in the healthcare industry, the..
Dr. Blaine S. Cameron joined the City College family as the Medical Adviser to three Anesthesia Technology programs (Altamonte Springs, Miami and Fort Lauderdale) in June 2018. In this capacity, he will make recommendations for the curriculum in an..
It’s safe to say that some decisions in life are harder than others. We’re not talking pizza or Chinese takeout kind of decisions here. 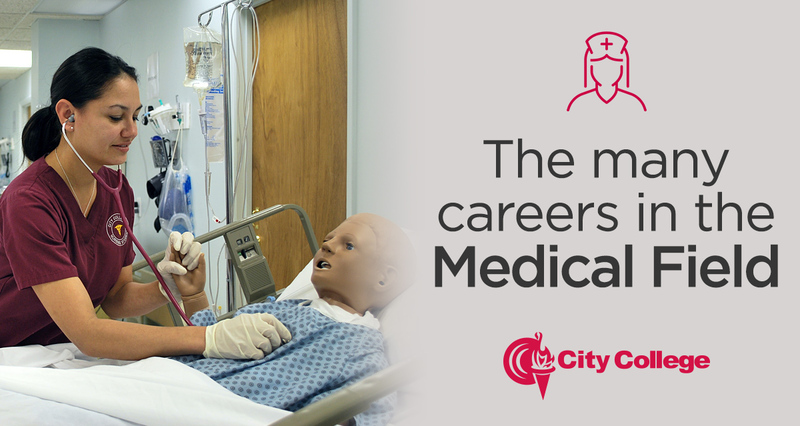 But deciding on what career path to choose is one that can quite literally change your life. For those of you ..
Have you heard? 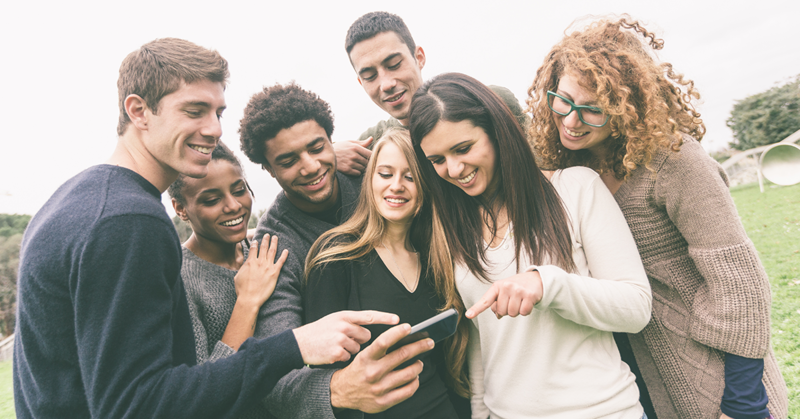 We're hosting a Video Contest for all of our students. "A day in the life of a City College student" [embed]https://youtu.be/e8Qdma85oEY[/embed] Shoot a short video on a specific skill that you've learned while here at City College.. If you’re like many of us navigating the evolving workplace, deciding on the right career path for your future can be truly challenging. 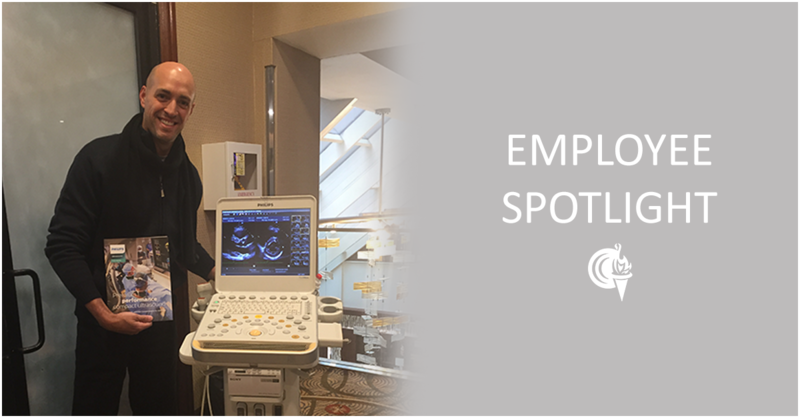 After all, choosing incorrectly could land you in a career that doesn’t fit your unique personality or future..
Cardiovascular Sonography Program Chair Mark Berges recently passed the CCI – Registered Cardiovascular Invasive Specialist (RCIS) Board Exam. 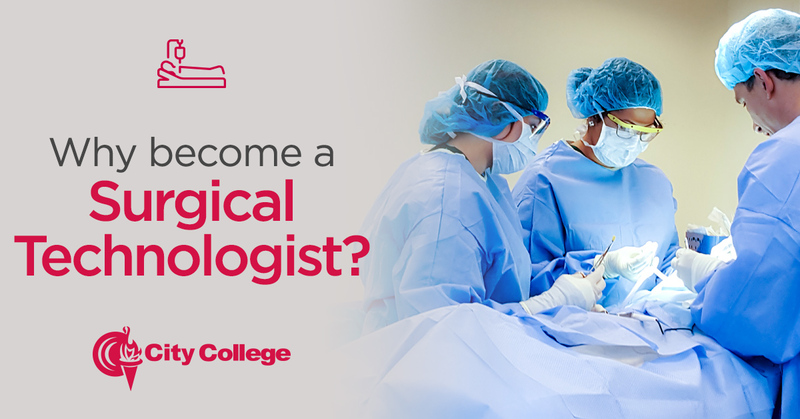 This new certification will allow him to work with any procedure that requires catheters. He spent s..